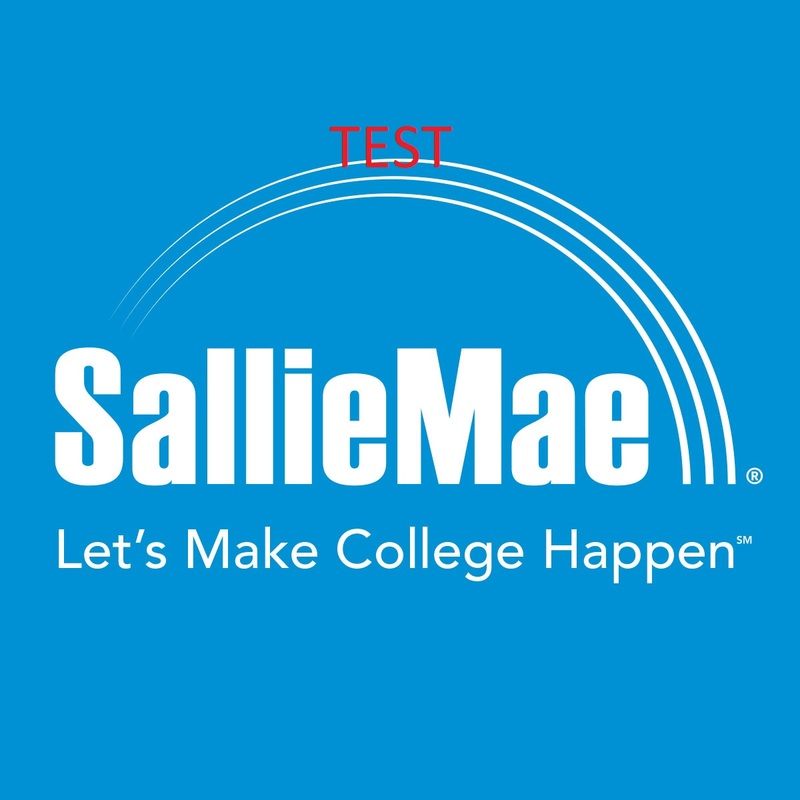 Sallie Mae offers Student Loan options for PaCE, not-for-credit, fee-based training. This will take you right into the loan application without having to search for a school. Should you ever need the PaCE school code, it is 001182-99.